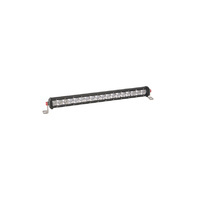 Raven Extreme Series Slim Dual Row Light Bar - 9.5"
The Raven range of lightbars by eXterrain are the latest and greatest to hit the market in slimline light bars. 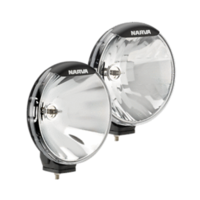 Featuring a heavy duty Die-Cast aluminium body, Shatterproof Lexan front cover & an IP68 rating, these killer lights belong on the front of your 4WD! 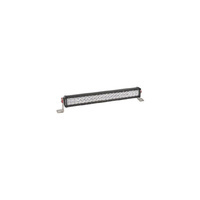 The combination beam design of these lightbars ensure that the whole road infront of you is lit up, and the inbuilt reverse polarity protection ensures an easy DIY fit up. 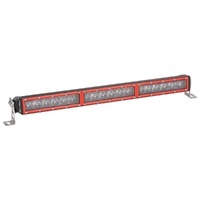 Unique to the Raven range, these lightbars feature a lifetime warranty! 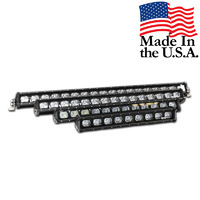 EFS Vividmax LED Light Bar - 21"
EFS Vividmax LED Light Bar - 27"
EFS Vividmax LED Light Bar - 34"
EFS Vividmax LED Light Bar - 40"